The Fan is getting another coffee shop, this time by way of a Southside transplant. 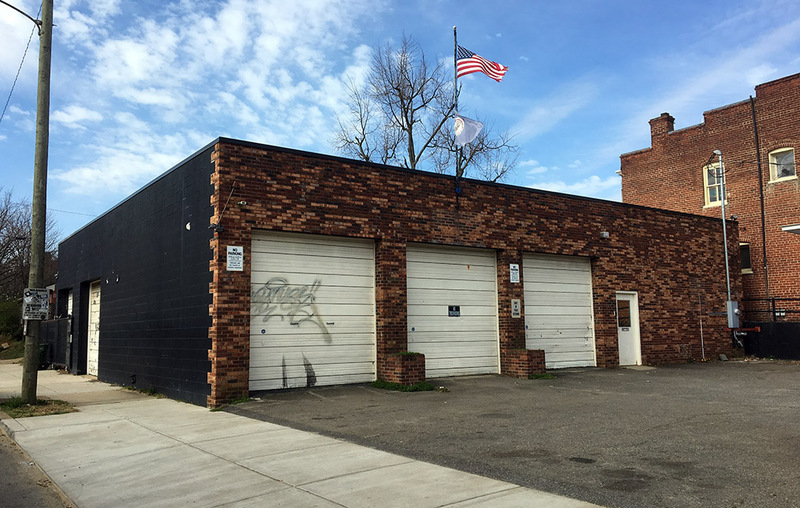 Roastology Coffee has signed a lease for the building at 2701 W. Cary St. The business will be leaving its current home at 10825 Midlothian Turnpike in North Chesterfield. Roastology will move into the building that Charlie Diradour’s Lion’s Paw Development purchased last year for $460,000. The building was formerly a construction warehouse for general contractor Steeber and Father Co., and Diradour said it was an MG car dealership in the 1970s. Married couple Dan and Elise Allen founded Roastology in 2012 as Adbibo Coffee Co. before rebranding in 2017. Dan said they’ve liked their time on Midlothian Turnpike but were excited at the opportunity to move into the city. Diradour said the project is a good fit for the site, located between Carytown and newer development east of the Boulevard such as Cary Street Station. Located at the intersection of West Cary and South Mulberry streets, the 5,000-square-foot space will be split between Roastology’s roasting operations and a café. In addition to coffee, Roastology will serve food items such as sandwiches and pastries. Allen said Roastology also will sell coffee by the bag and continue its wholesale business, through which it sells to local shops, and some Kroger and Wegmans locations. Diradour said renovations to the 78-year-old building are set to begin in a few weeks. He did not disclose a cost estimate but said the project will not involve historic tax credits. Joe DeLeon Construction is the contractor on the project, and Bob Steele of BOB Architecture is the designer. Commonwealth Commercial’s Tucker Dowdy represented Roastology in lease negotiations, and Keller Williams’ Sandy Appelman represented Lion’s Paw. Allen said he hopes to be moved into the new space in late spring or early summer. 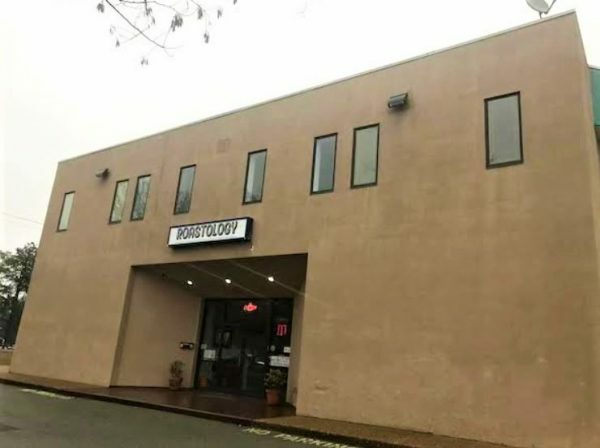 Roastology joins other Fan-area coffee shops, including Rostov’s Coffee & Tea on West Main Street, Lamplighter Coffee Roasters’ locations on Addison Street and Morris Street, and Nate’s Bagels, which opened on Allen Avenue last year.